iO Systems offers a wide selection of in-stock round retro dampers that are compatible with the Carrier® Infinity and Bryant® Evolution zone control systems. 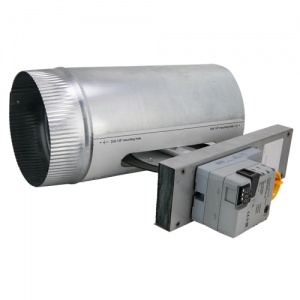 We offer sizes 5-10 round ductwork, better pricing and same-day shipping. Template included to make cutting the ductwork simple.